Is the this the Shepherd we want Leading our Flock? 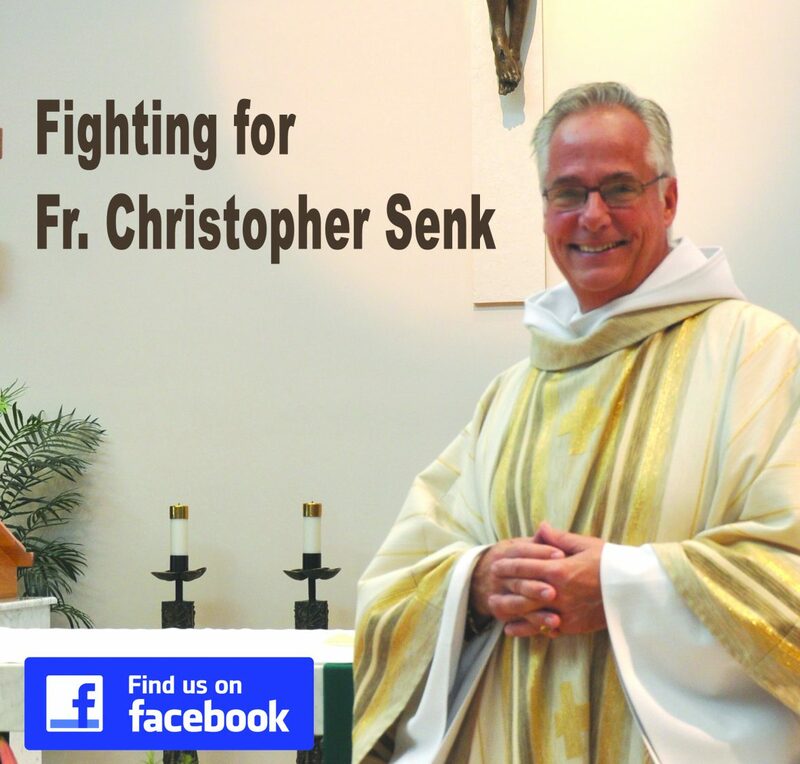 Several weeks ago one of our Parishioners wrote to Bishop Dewane to express her dismay and outrage over what has happened to Fr Chris and our Parish. Below you will find a copy of her letter (we share this with her permission), the letter the Bishop "Our Spiritual Leader" wrote back to her and her follow… Continue reading Is the this the Shepherd we want Leading our Flock? VENICE, FL -- Regrettably, it must be reported that the Diocese of Venice has been informed that an investigation has been carried out by the Lee County Sheriff's Office. In these closing weeks of the Jubilee Year of Mercy, I take this occasion to express my pastoral greetings to you the parishioners of Saint Isabel Parish, with the prayer that Our Merciful Lord will richly bless you and your family.